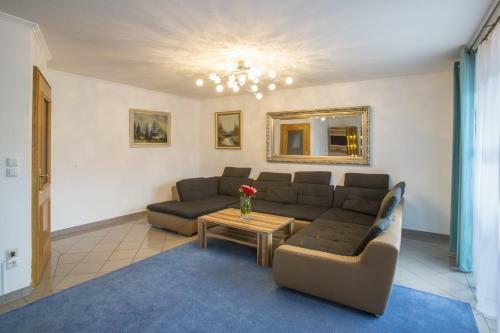 Golden GaPa Central Duplex Apartment 2 in Garmisch-partenkirchen is an apartment building. 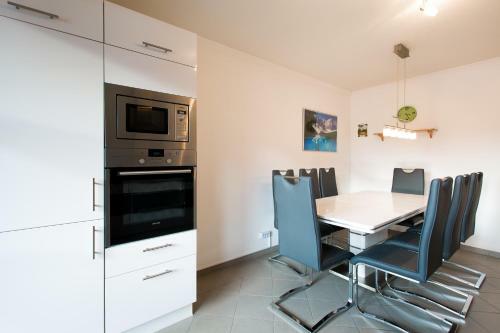 Quietly located in the heart of Garmisch-Partenkirchen, this modern apartment is just a 5-minute walk from the main pedestrian street. It offers spacious accommodation with free WiFi and Alpine views. 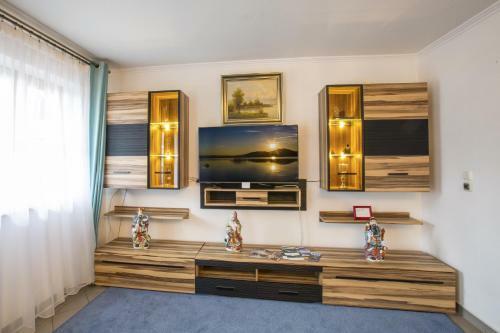 Golden GaPa Central Duplex Apartment 2 is a large apartment with 3 bedrooms, a furnished terrace and a living room. The living room features a TV with satellite channels. 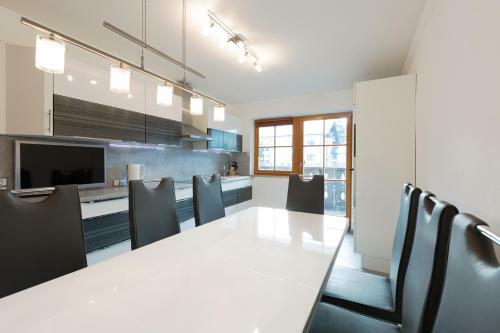 There is space for up to 10 people in the dining area. The kitchen is fully equipped with modern appliances including a dishwash...er. 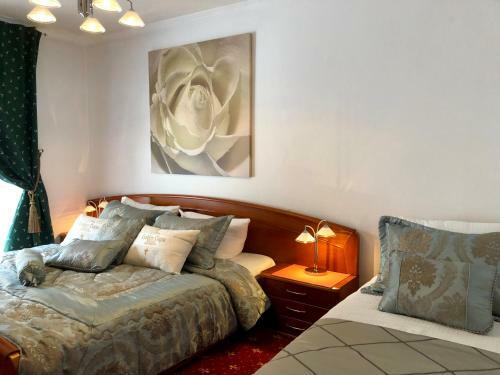 Guest will find numerous cafés and restaurants within a 3-minute walk of the apartment. King's House on Schachen and Museum Aschenbrenner are both 700 metres from Golden GaPa Central Duplex Apartment 2. The Zugspitzbahn railway is just 300 metres away. Munich International Airport is 122 km from the property. Free on-site parking is provided. 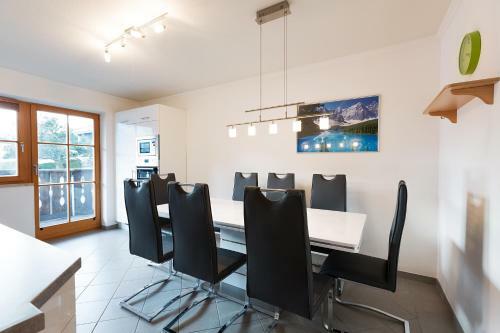 Quietly located in the heart of Garmisch-Partenkirchen, this modern apartment is just a 5-minute walk from the main pedestrian street. 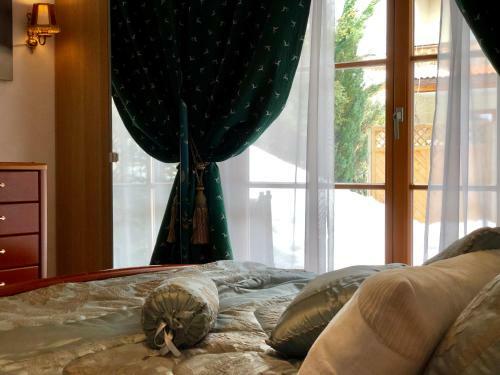 It offers spaci...ous accommodation with free WiFi and Alpine views. 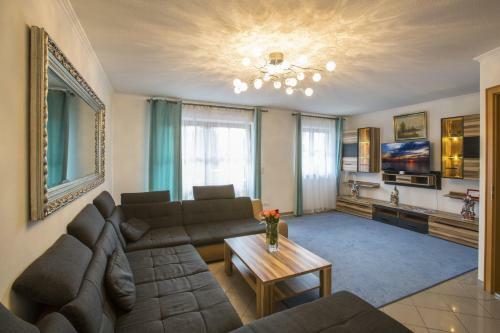 Golden GaPa Central Duplex Apartment 2 is a large apartment with 3 bedrooms, a furnished terrace and a living room. The living room features a TV with satellite channels. There is space for up to 10 people in the dining area. 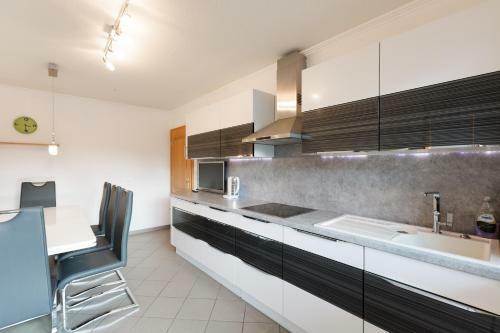 The kitchen is fully equipped with modern appliances including a dishwasher. 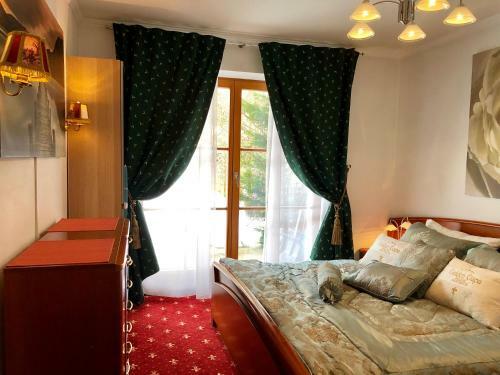 Guest will find numerous cafés and restaurants within a 3-minute walk of the apartment. King's House on Schachen and Museum Aschenbrenner are both 700 metres from Golden GaPa Central Duplex Apartment 2. The Zugspitzbahn railway is just 300 metres away. Munich International Airport is 122 km from the property. Free on-site parking is provided. 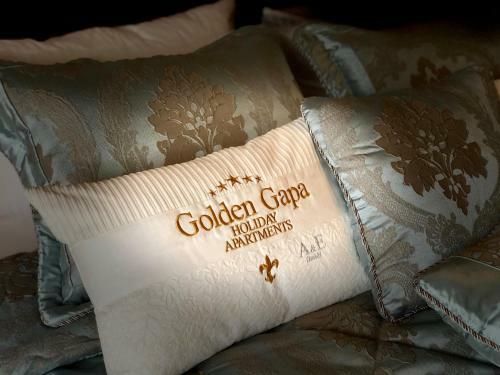 When would you like to stay at Golden GaPa Central Duplex Apartment 2? A damage deposit of EUR 200 is required on arrival. This will be collected by credit card. You should be reimbursed within 7 days of check-out. Your deposit will be refunded in full via credit card, subject to an inspection of the property. Please note that late check-in after 18:00 carries the following extra charges: - From 18:00 to 21:00 EUR 10; - After 21:00 EUR 15. 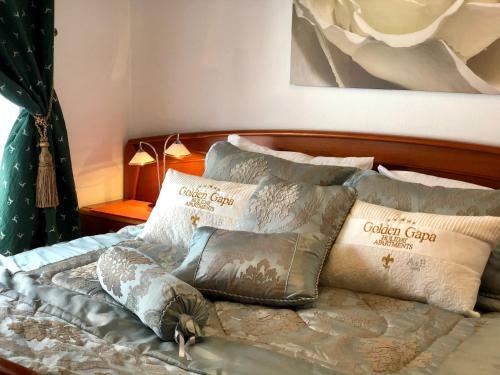 Towels or bed linen are not included but can be rented on site for a surcharge of EUR 6 per person per stay. 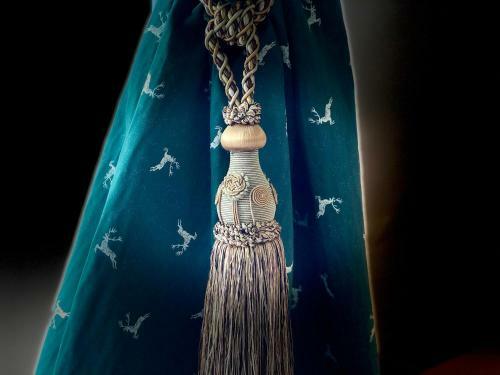 Alternatively guests can bring their own.